Yes they should be sent home immediately rather than have the torture of support of Australia. As a regular visitor with many who have been ‘indefinitely detained’, it is seems pretty clear that the whole detention system is designed to produce such significant levels of mental and emotional torment and anguish that returning to place of origin seems the better option. It is a system designed to break already fragile minds and spirits. It breaks my heart. Torture all round. Would you like it if it was happening to you? All for the votes of the ignorant and insecure. It is a national shame and disgrace. There is no excuse for this. No rational reason. It is torture. This deliberate torture of innocent children is CRIMINAL. Fascists like Abbott, Morriscum, Dutton, and of course the BIG LIAR Howard, appear to enjoy torturing the defenceless. Comparable to the behaviour of US Defence Forces medical professionals at Guantanamo Bay. Why are Australians torturing children? 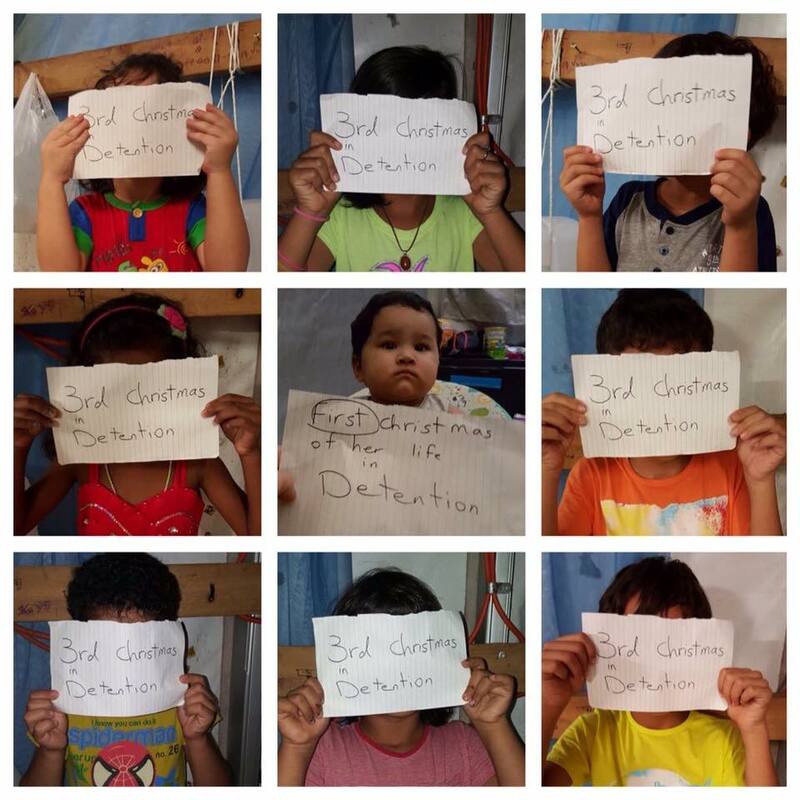 Thank you for continuing the fight to remove children from detention, how can we help?